02.28.09 — Blame it on the Thai Iced Tea. We almost missed our plane to Singapore. We always get confused with the time because Bangkok is an hour behind the Philippines. Our flight is scheduled at 11:45 AM Bangkok time. (12:45 PM in our watches)We were at Suvarnabhumi Airport 2 hours before our flight. 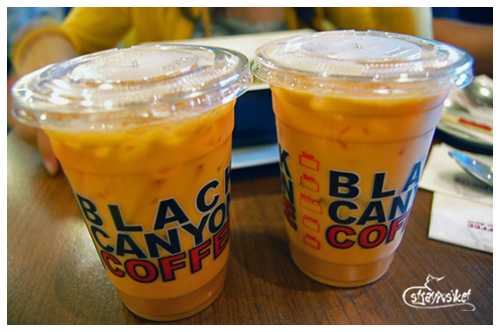 After checking-in, we had our lunch at Caffe Nero and enjoyed their delicious Thai Iced tea once again. We got to the immigration 30 minutes before our scheduled departure, so we thought we still have enough time. We underestimated the hugeness of the airport and we didn't know that our boarding gate is at the farthest end. With our heavy luggage, we were running towards the gate . The Final Call was already flashing when we arrived at the gate. We barely made it. Shoot! We arrived at the Changi Airport Terminal 1 at 3:00 PM. Upon claiming our luggage, I immediately called my cousin to inform him of our arrival as we’ll be meeting him in Choa Chu Kang. 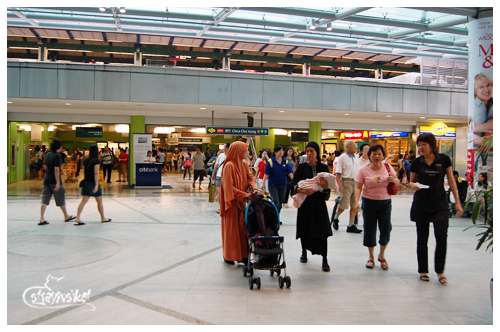 The SMRT Changi Airport station is located at Terminals 2 and 3. 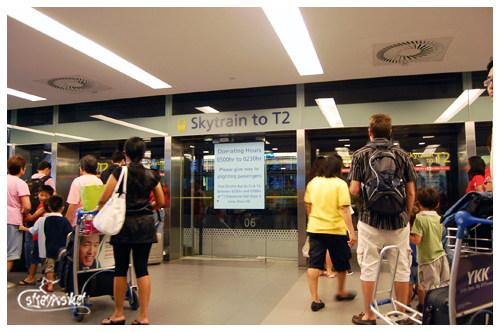 Luckily, Changi Airport has skytrains for faster transport within the 3 terminals. 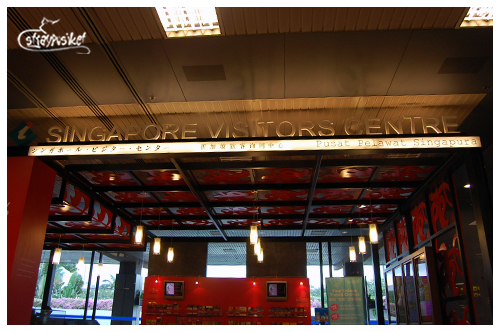 We exchanged some SGDs for our MRT fare and went to the Visitor Centre to get some brochures. Security counters are located at the terminal exits to check for dutiable, prohibited and controlled goods. 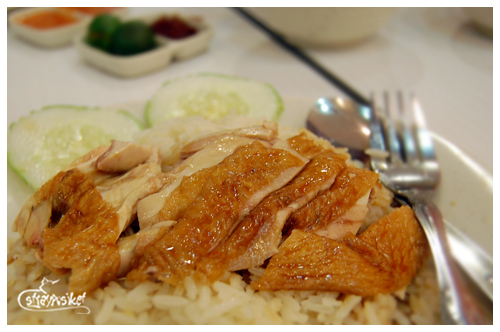 So to avoid hassles, make sure you read the stuff here - http://www.customs.gov.sg/ prior to your Singapore trip. 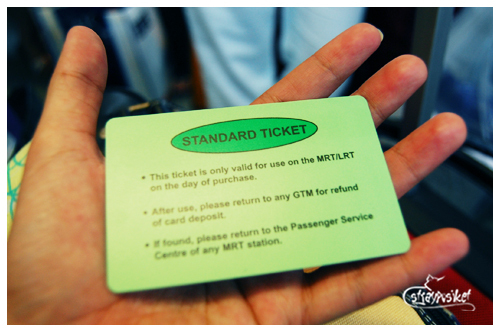 We made our way to the SMRT station and purchased our tickets through the machine. 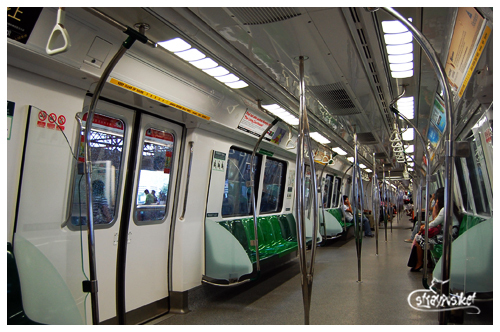 The fare to Choa Chu Kang is 2 SGD. It took us an hour to get to Choa Chu Kang. We met my cousin at the Lot 1 mall and walked for another 5 minutes to his aparment unit. We left our things at his condo and went back to Lot 1 to have our dinner. After dinner, my cousin left as he had to go back to his old condo to pick up his things. 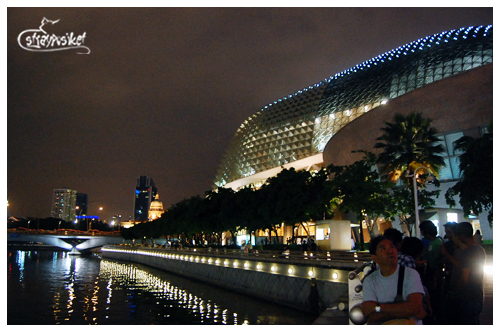 We decided to check out Marina Square and took the MRT to Marina Bay. 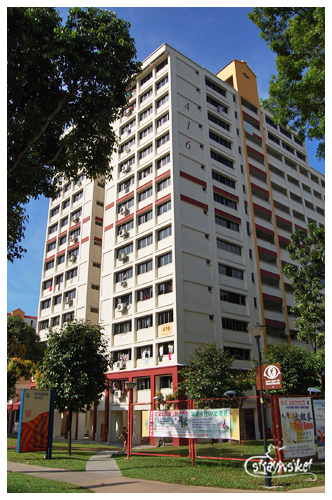 Being first timers in Singapore, we thought that the Marina Bay will be the nearest exit to Marina Square and other attractions in the area. When we headed out of the exit, we were led to a construction site. No tourists – only men in hard hats. (Where are we?) So we walked towards the end of a small road. From there we saw the Esplanade Theater at the opposite side of the bay. We had no idea how to get there. Walking would be a total suicide as we had enough of long walks over the week. Just as we were about to head back to the MRT station, a taxi had turned up. 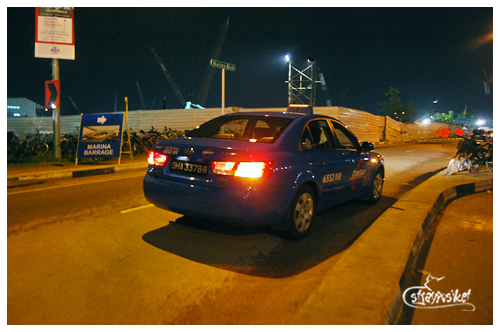 Taxi Fare: 5 SGD for a < 5 minute ride to Esplanade. Yikes. Note: I know, I know. We should have alighted at City Hall. I just realized this when we were already there. 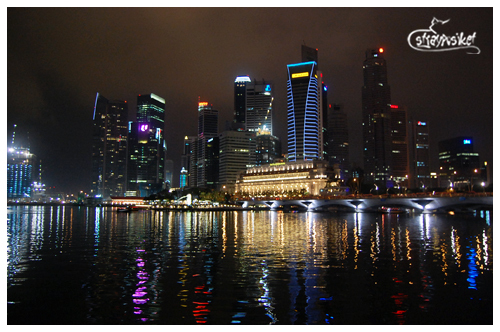 We didn’t have pictures of the famous Merlion as it was raining when we were there. We just stayed at Starbuck’s and had some tea. When we got back to the condo, we’ve learned from the news that the Merlion was struck by lightning that afternoon causing parts of the statue to fall.